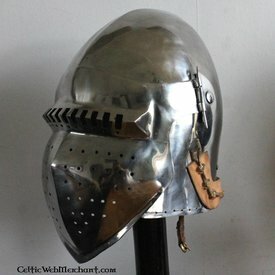 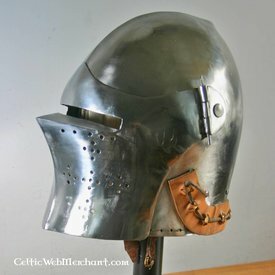 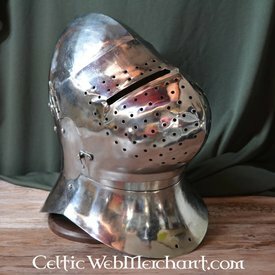 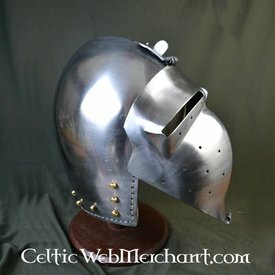 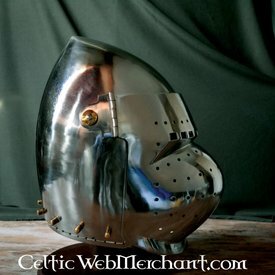 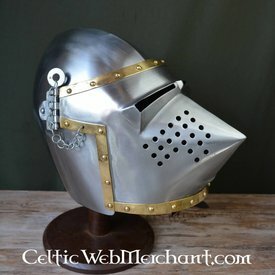 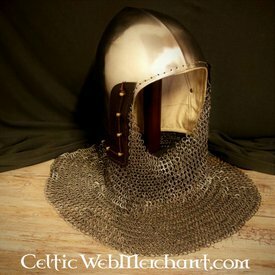 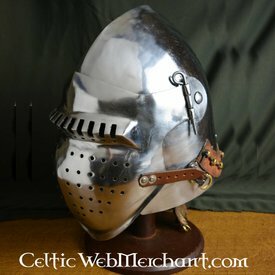 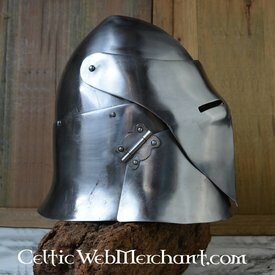 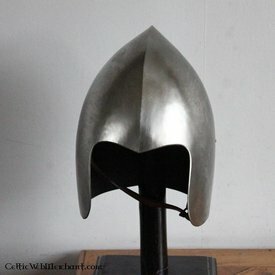 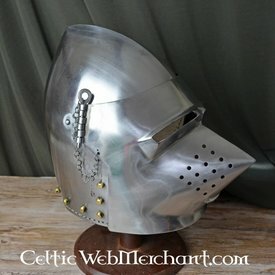 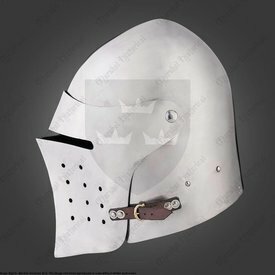 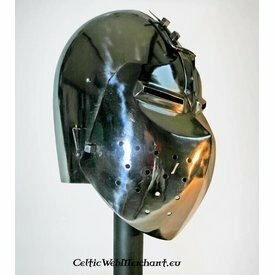 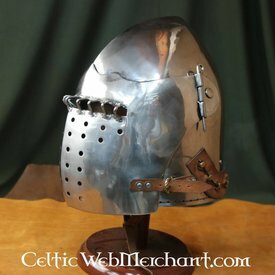 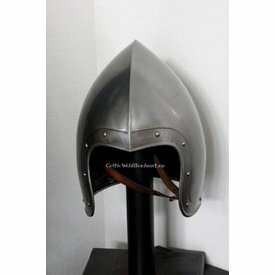 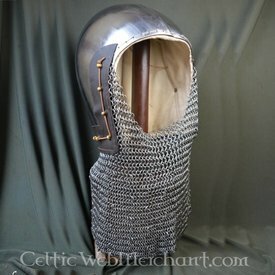 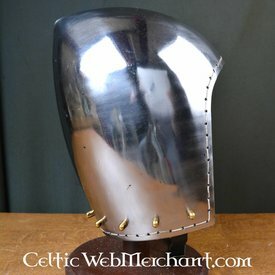 Large assortment replica's of bascinets such as the klappvisor & houndskull bascinet. 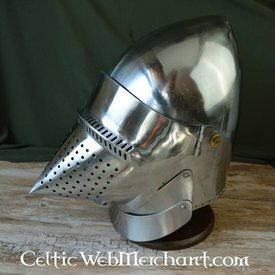 Suitable for re-enactment & historical education. 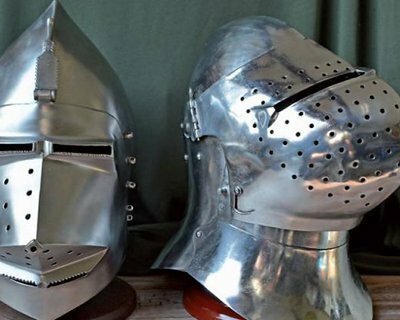 Battle-ready. 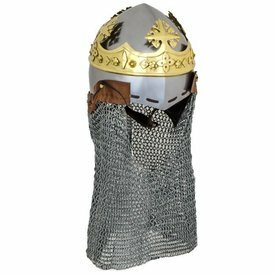 Ulfberth Flat bascinet, S, special offer!